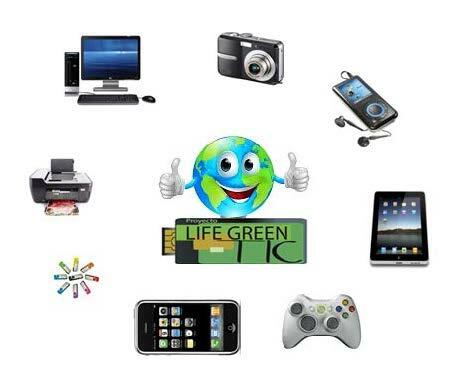 The Guidelines document on Good Environmental Practices gathers together different advices to help ICT users make a more intelligent and responsible use of the devices and equipment, reducing the energy consumption, extending their life cycle and therefore reducing their carbon footprint. The implementation of these good practices can lead in many cases to more than a 50% saving in the everyday energy consumption. If these is done in office buildings it means thousands of greenhouse gases tonnes not emitted to the atmosphere, helping mitigate the climate change and air pollution problems.